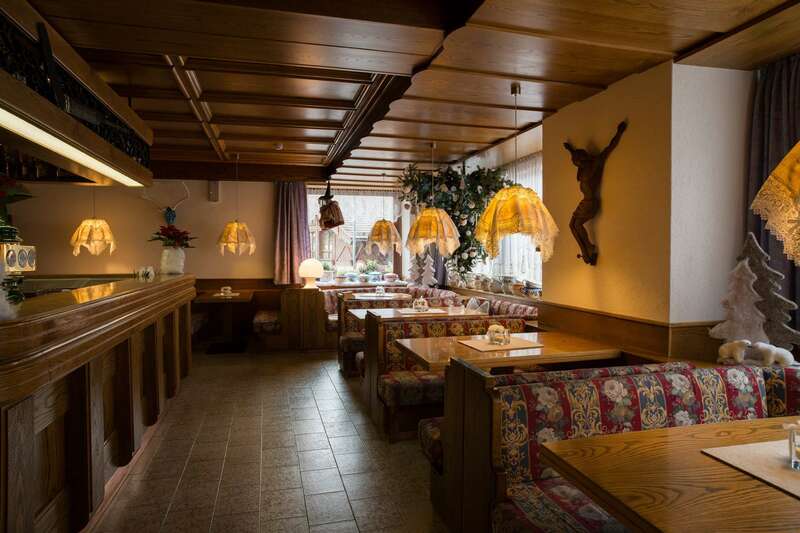 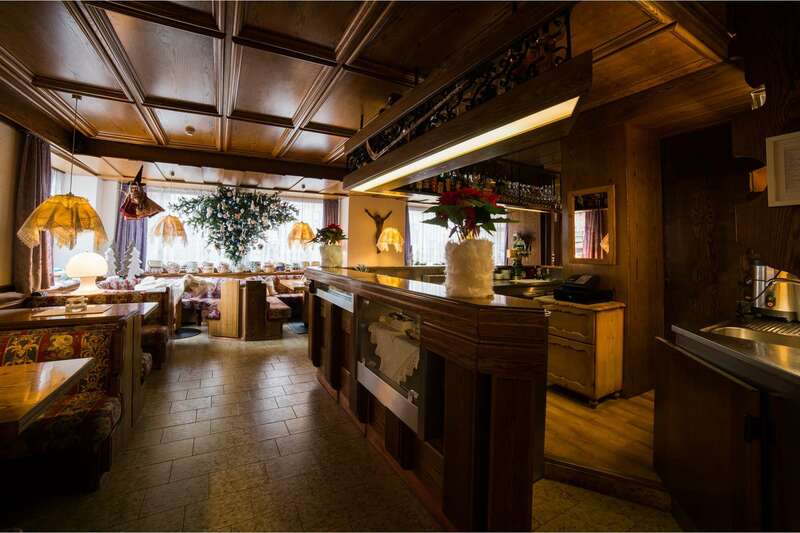 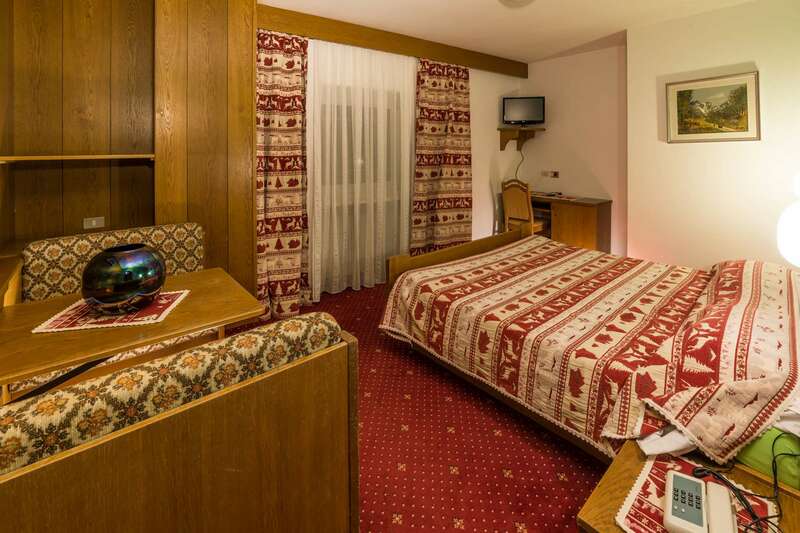 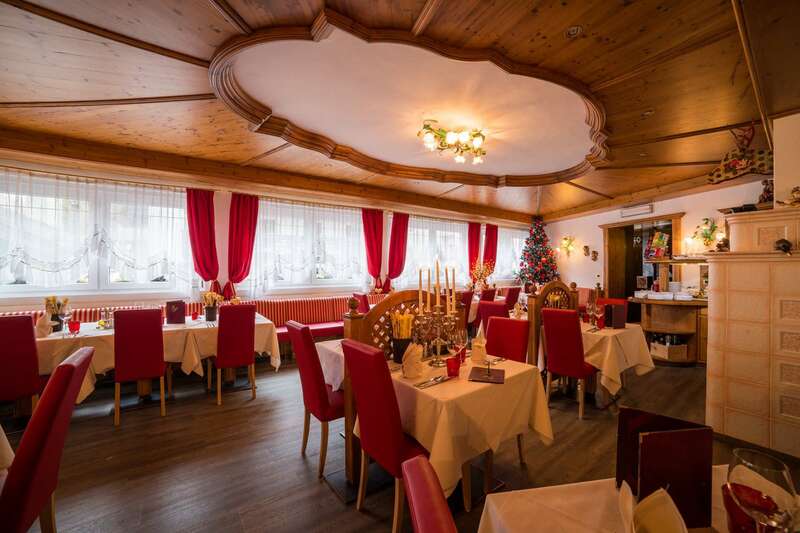 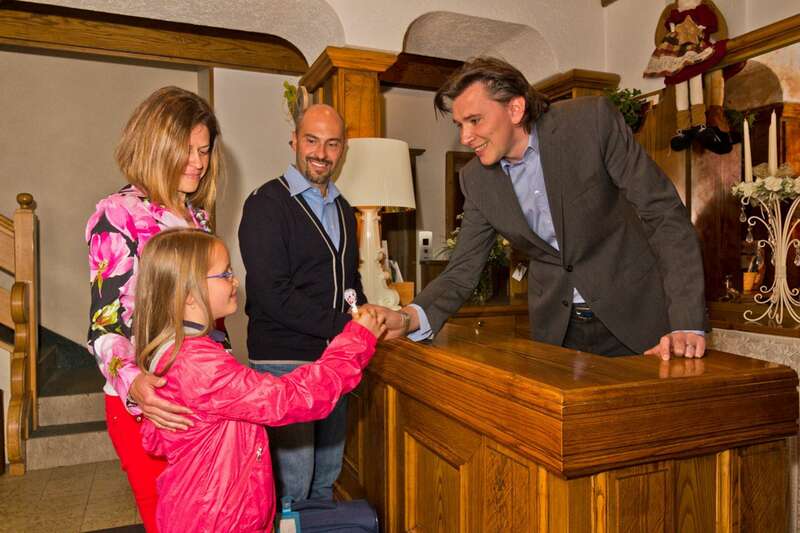 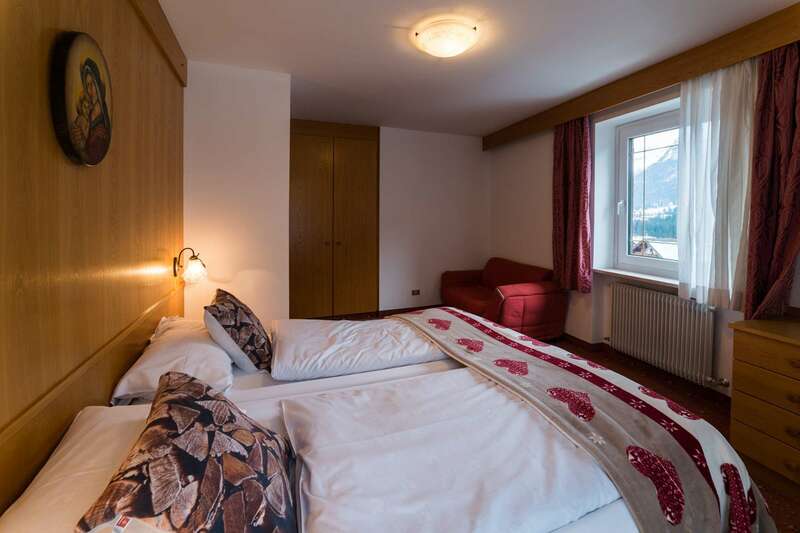 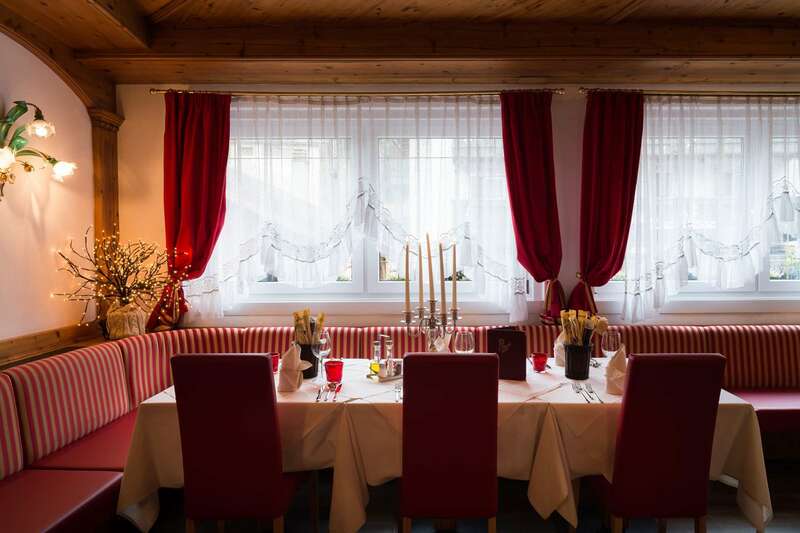 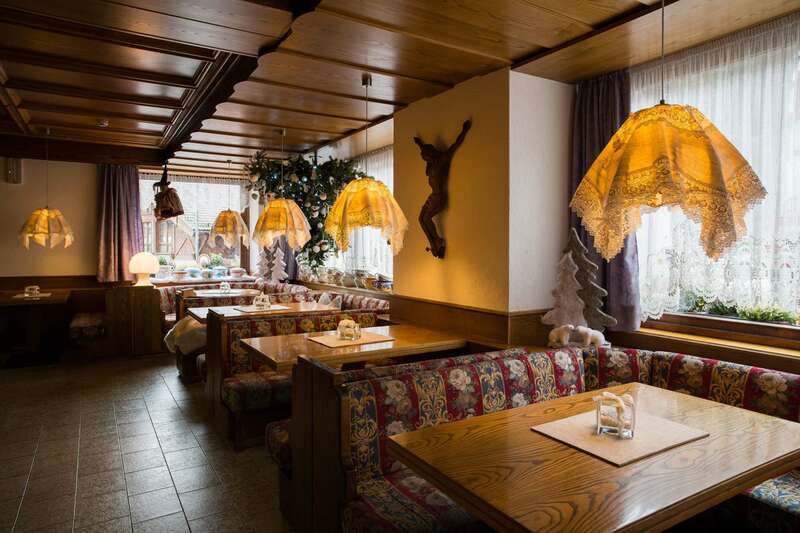 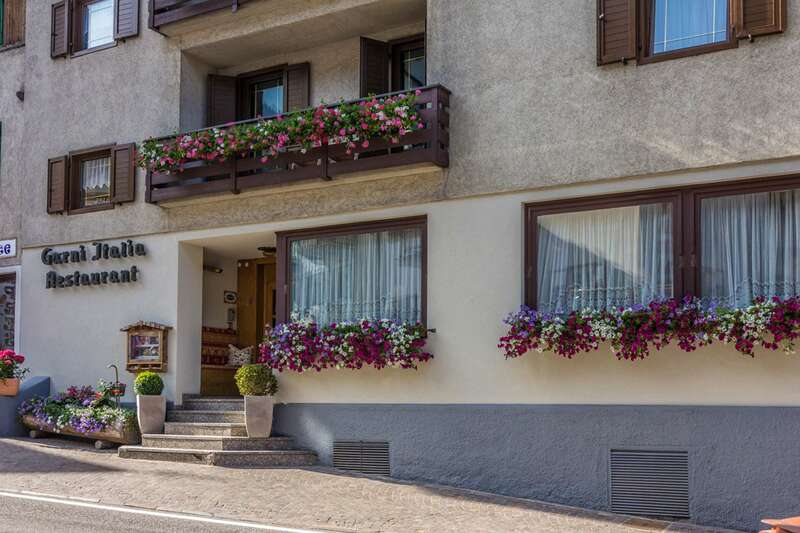 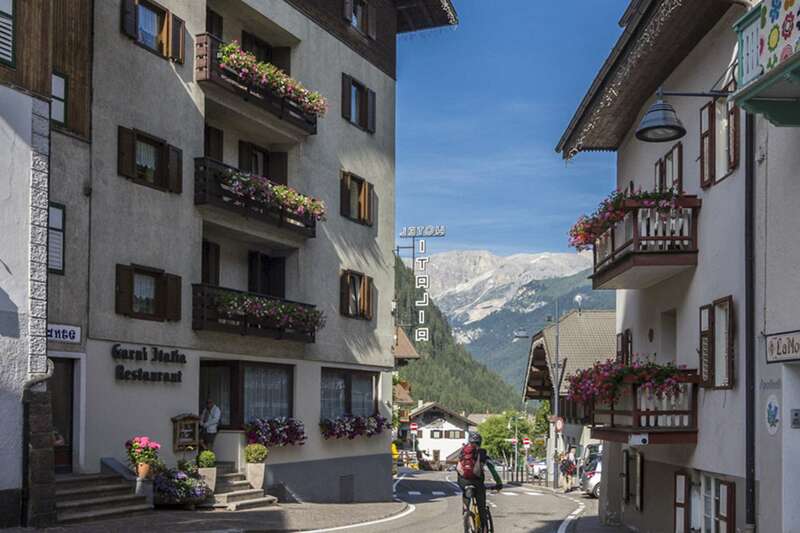 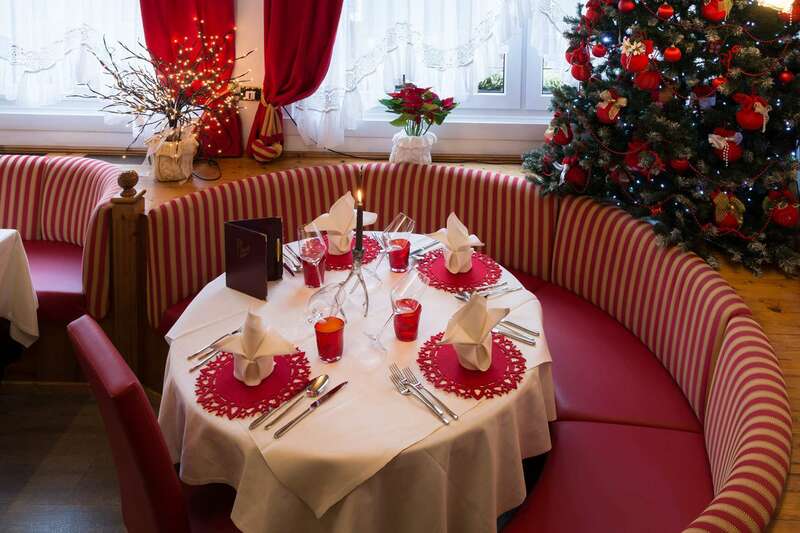 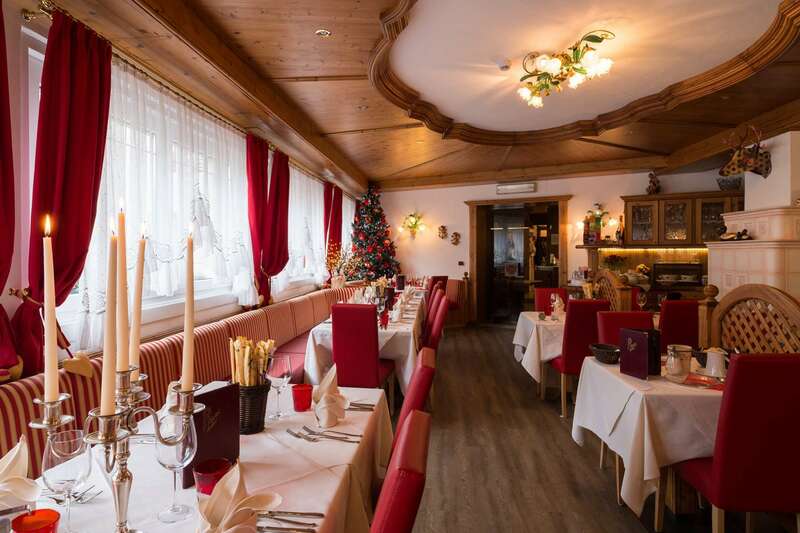 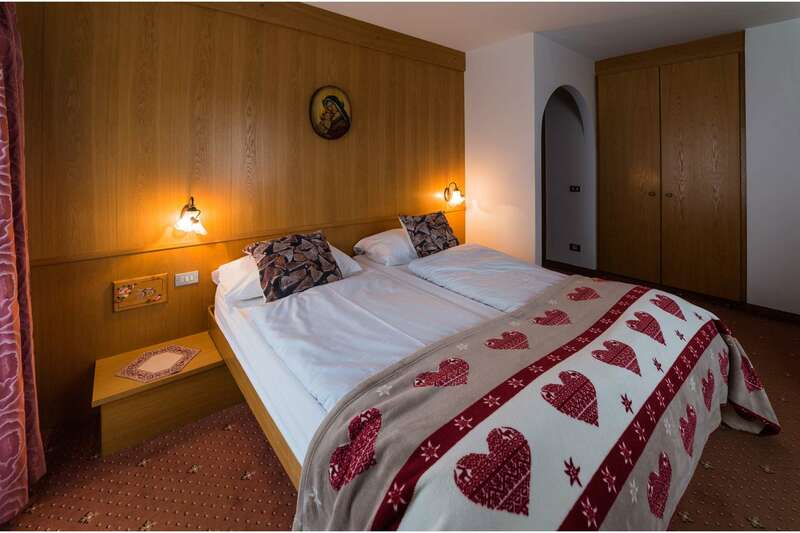 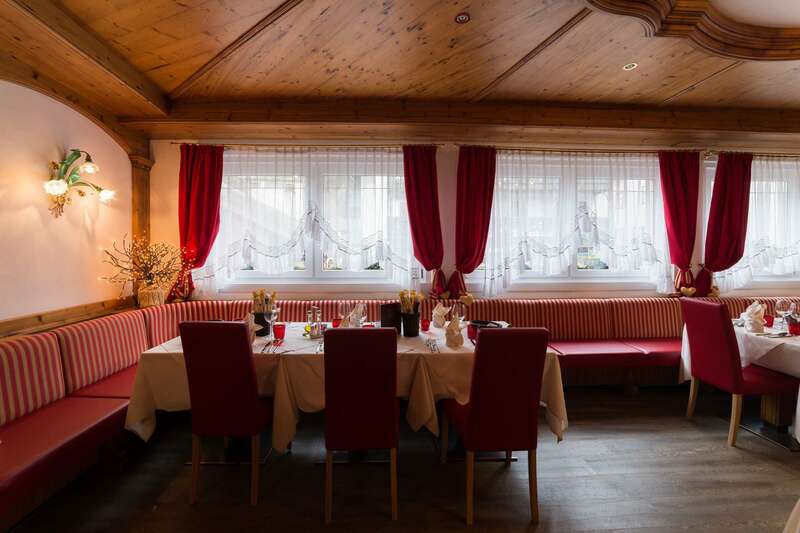 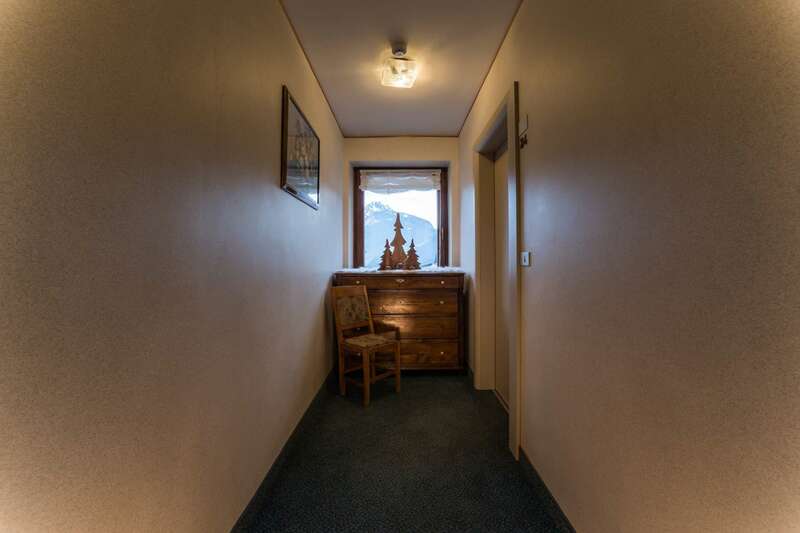 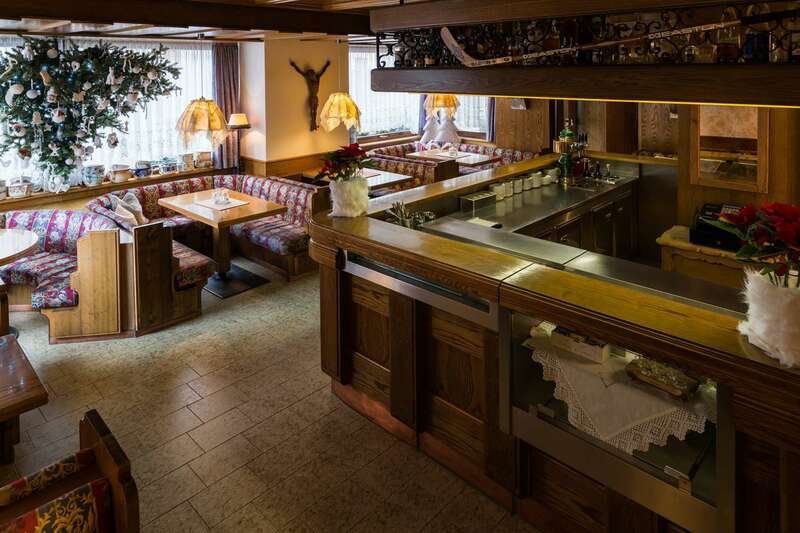 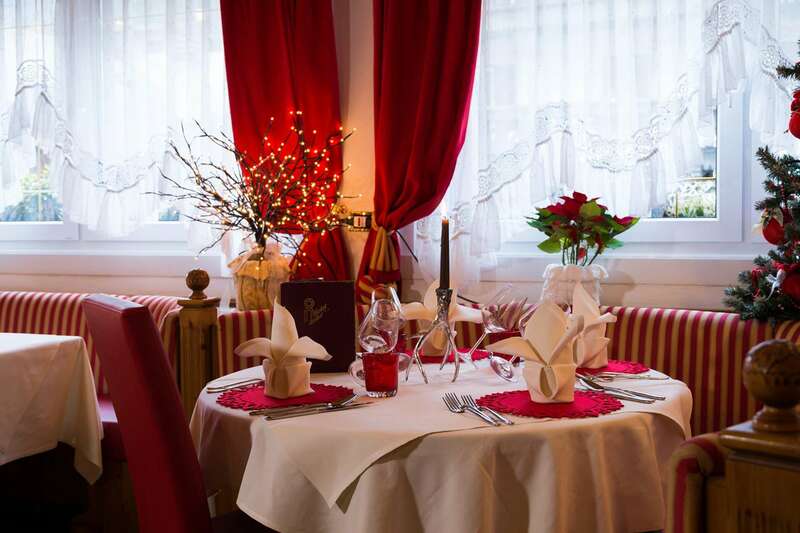 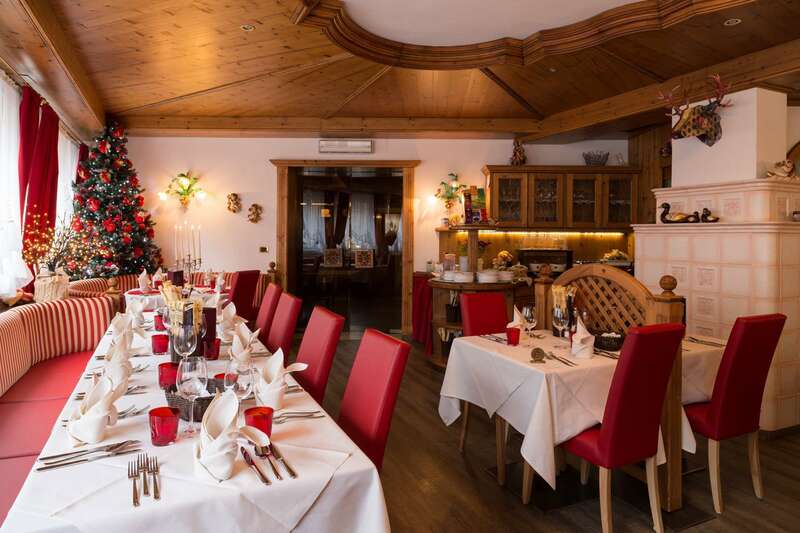 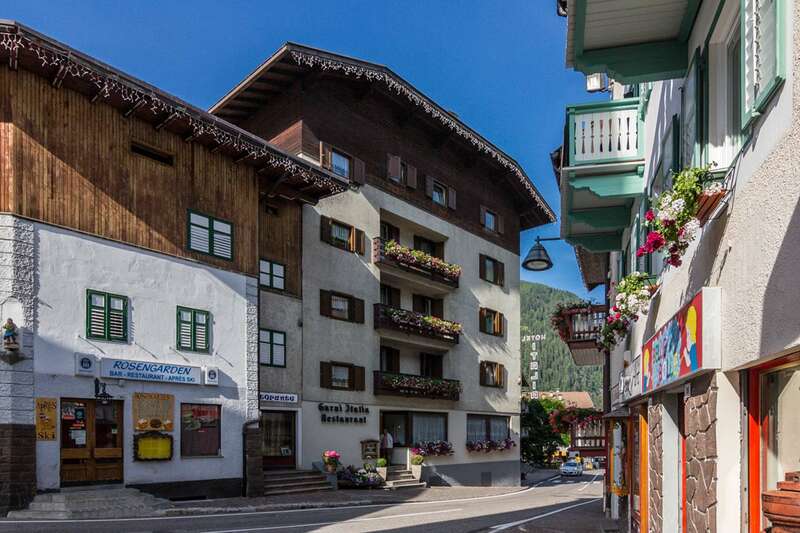 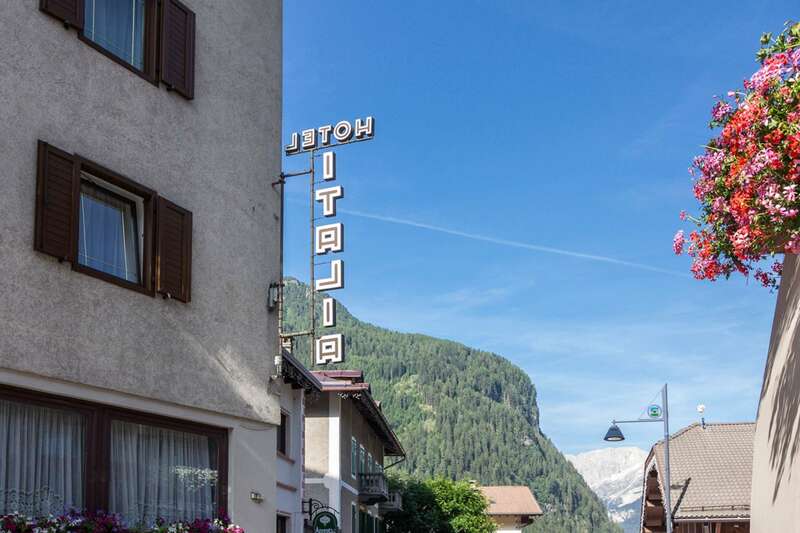 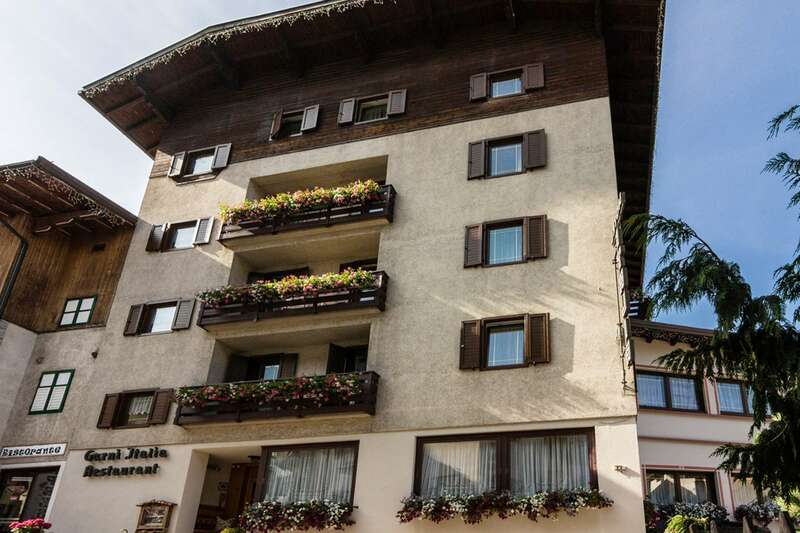 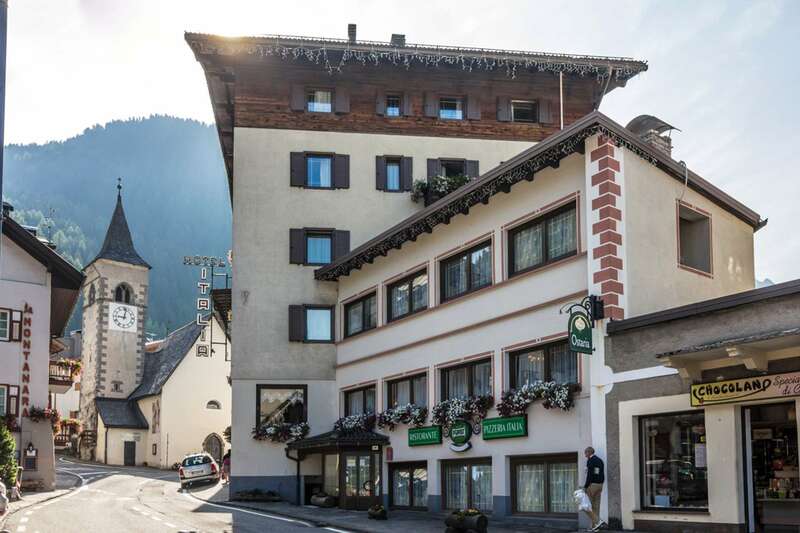 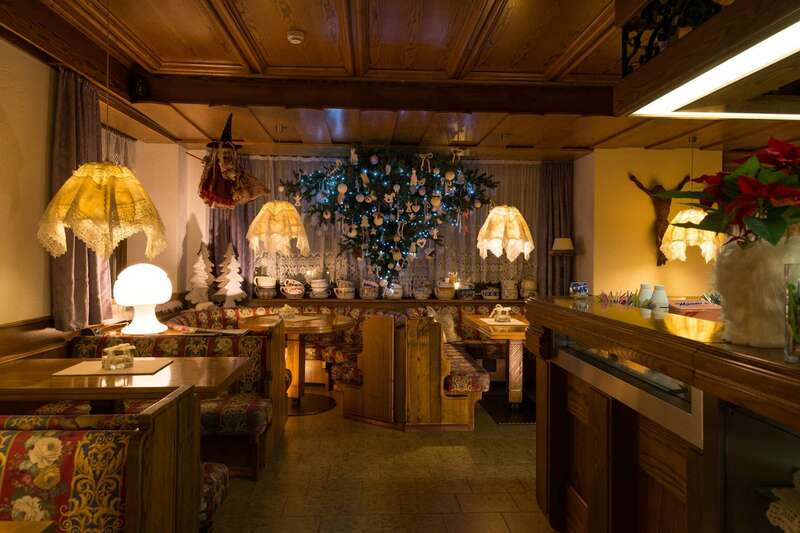 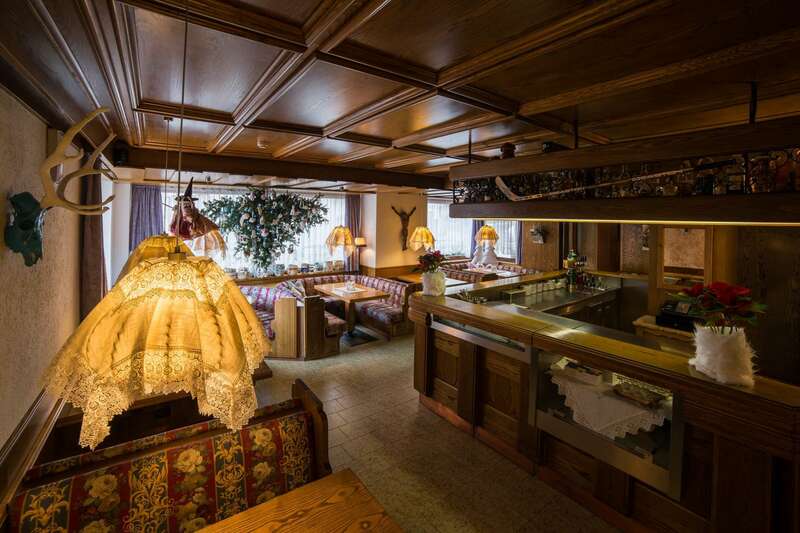 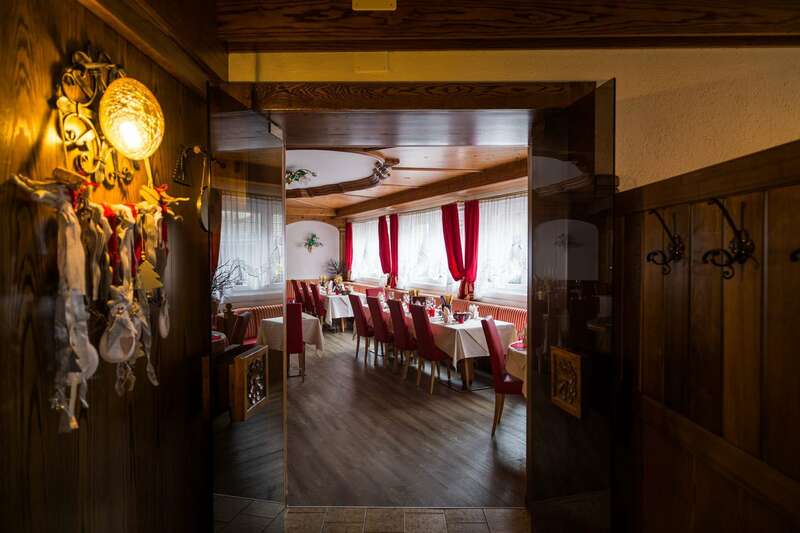 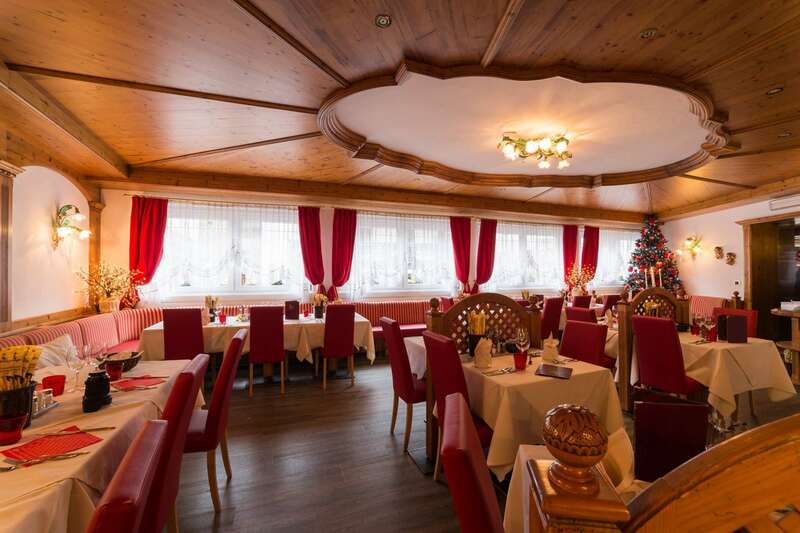 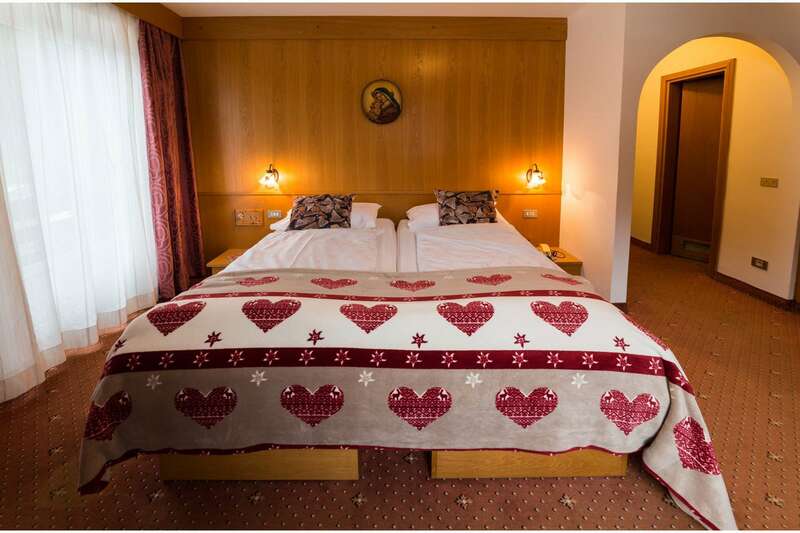 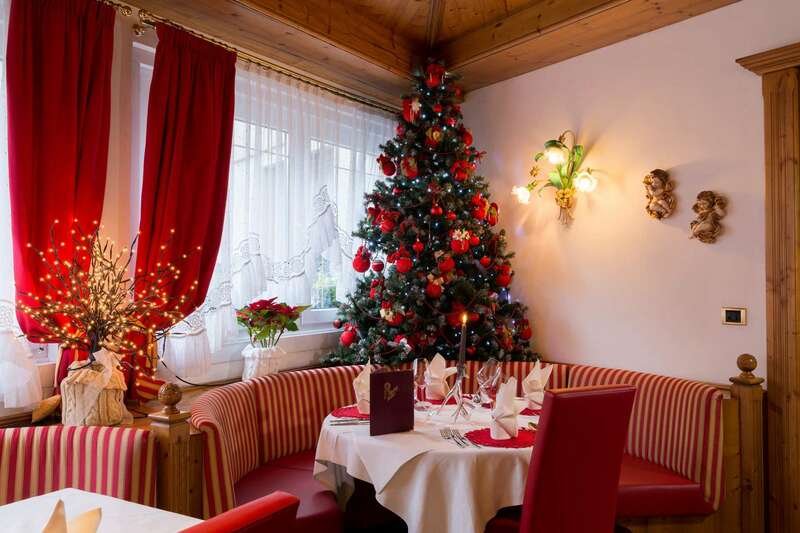 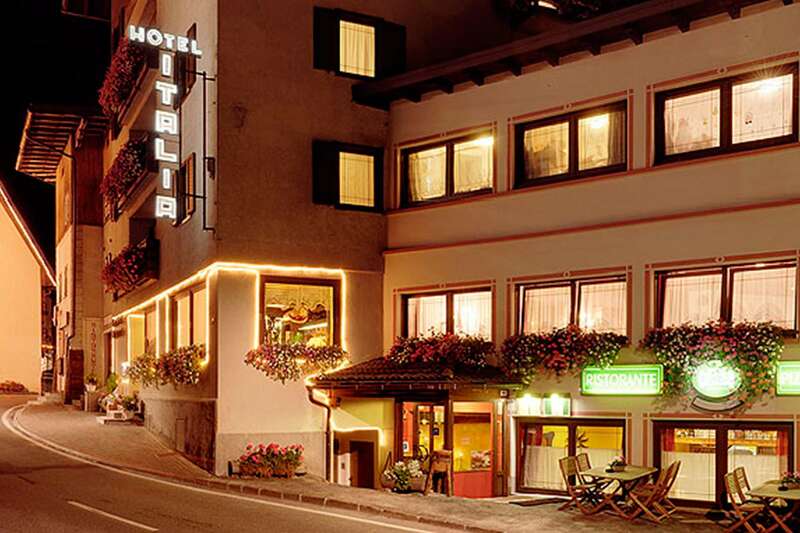 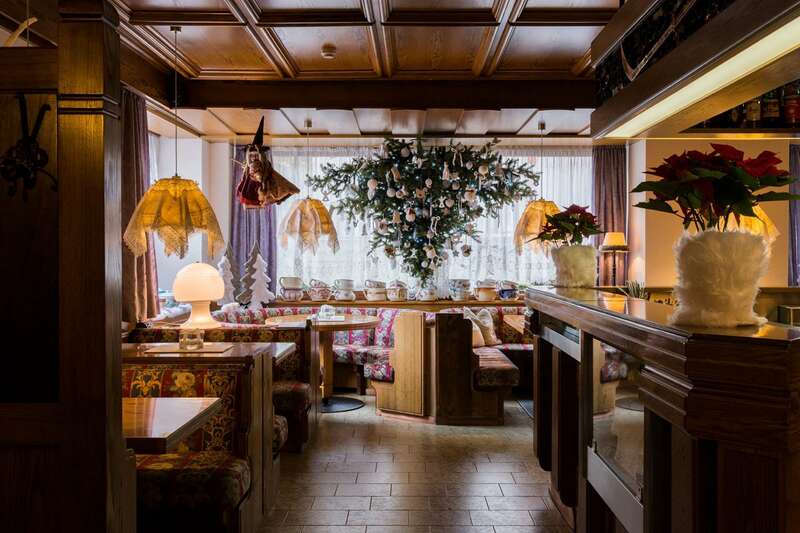 Located right in the heart of Canazei, Hotel Italia has been operated by the Anesi family for more than 50 years. 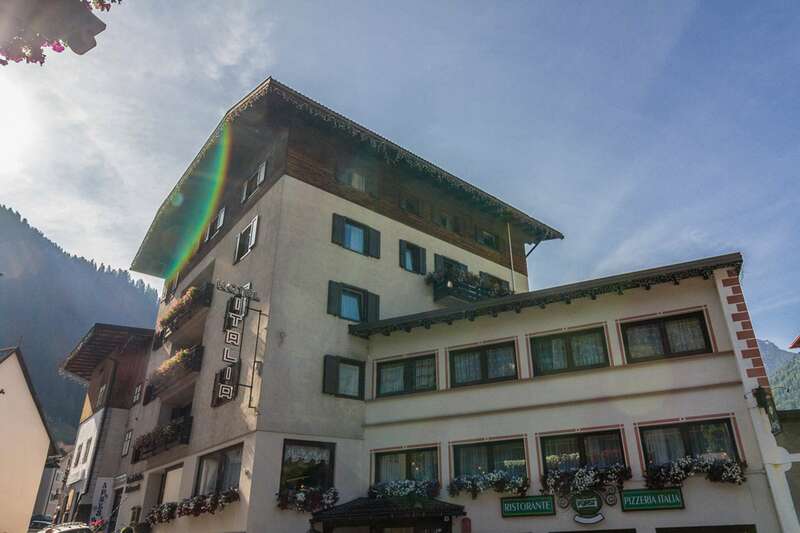 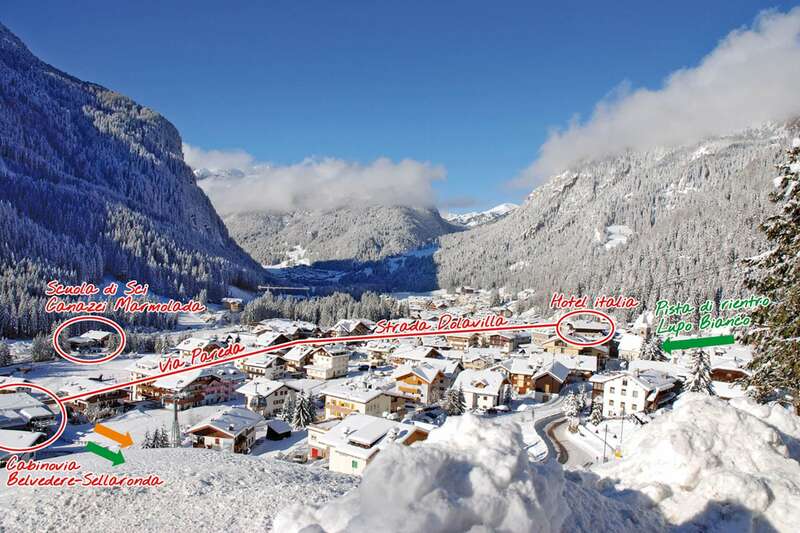 The hotel is 200m away from Belvedere Sellaronda gondola lift. 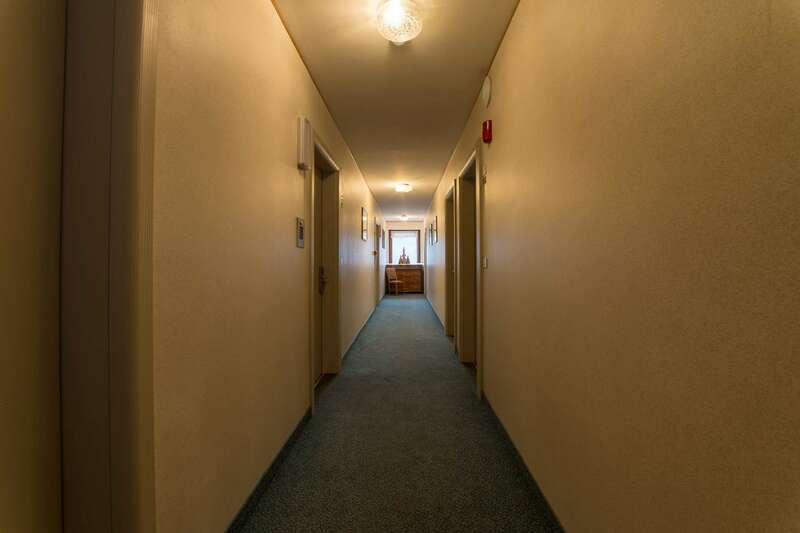 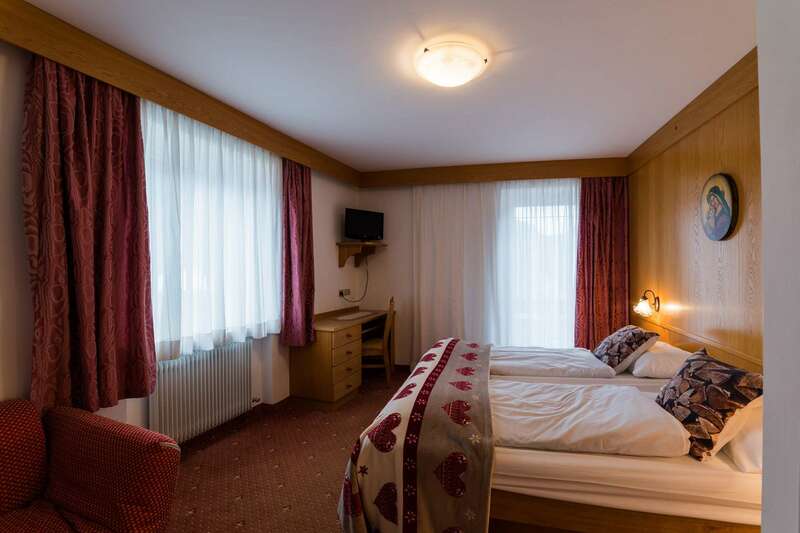 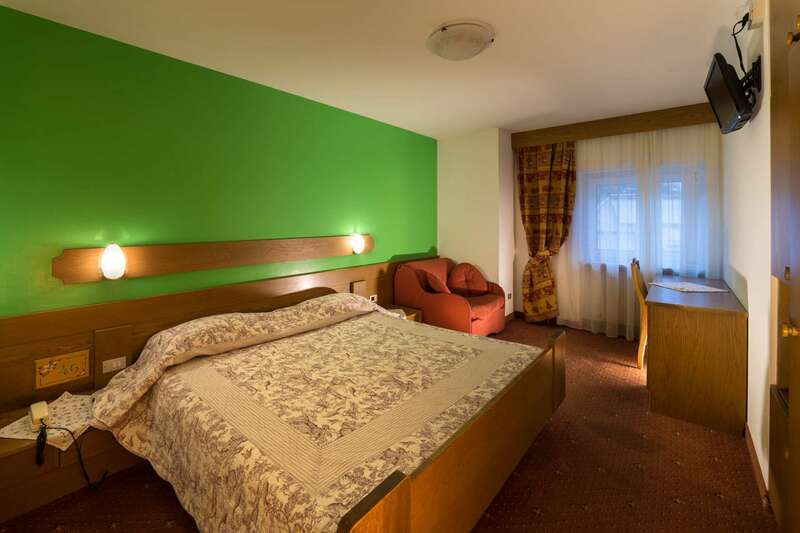 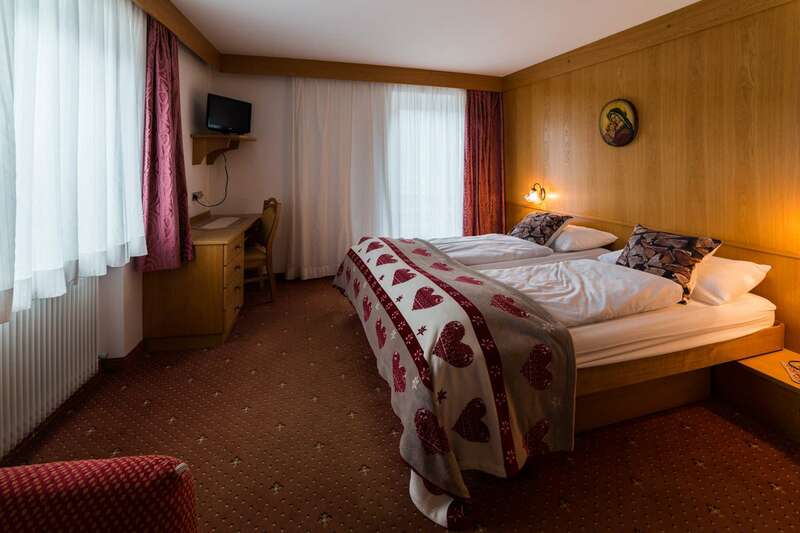 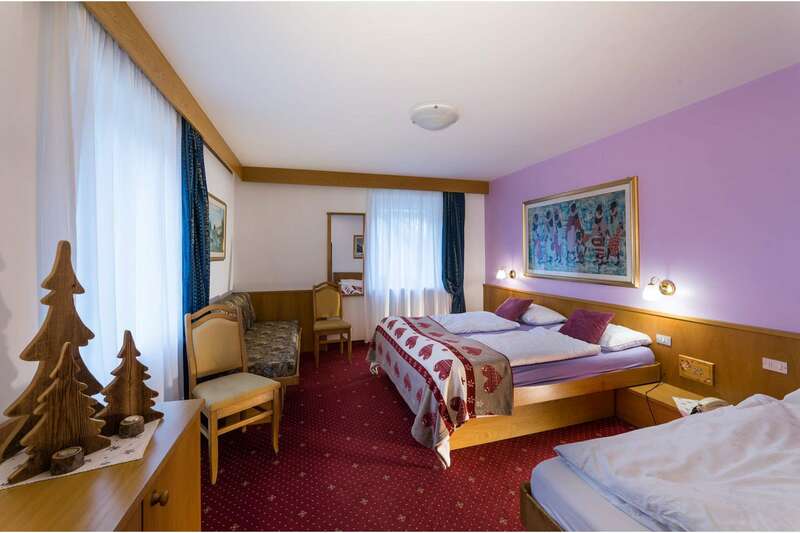 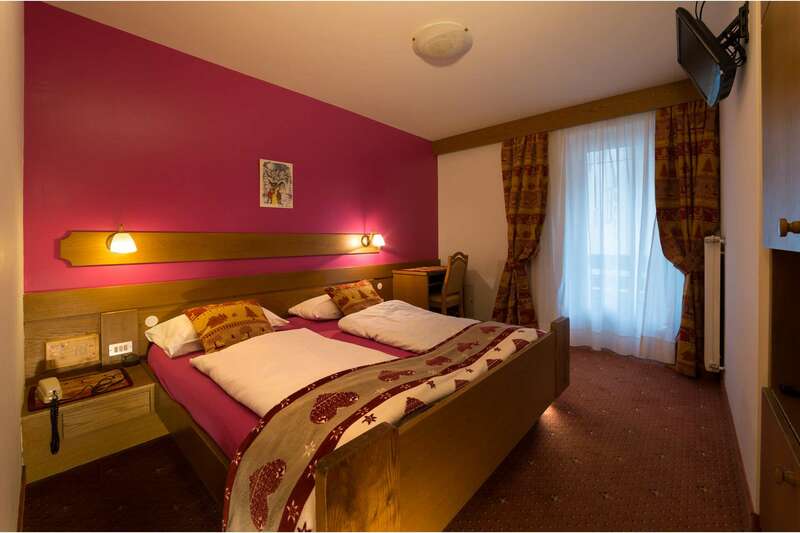 All the rooms are equipped with a flat screen TV connected to satellite channels. 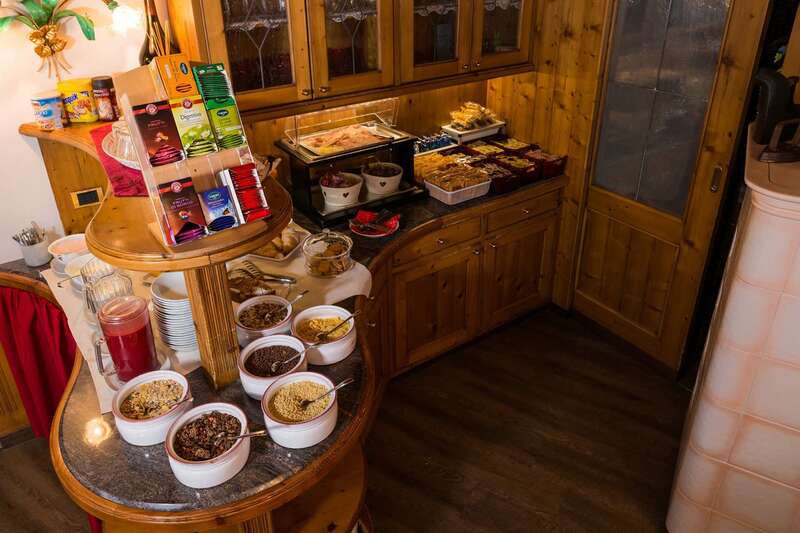 Breakfast which is served every morning consists of ham, cheese, fruit juices, homemade cakes, croissants and muesli. 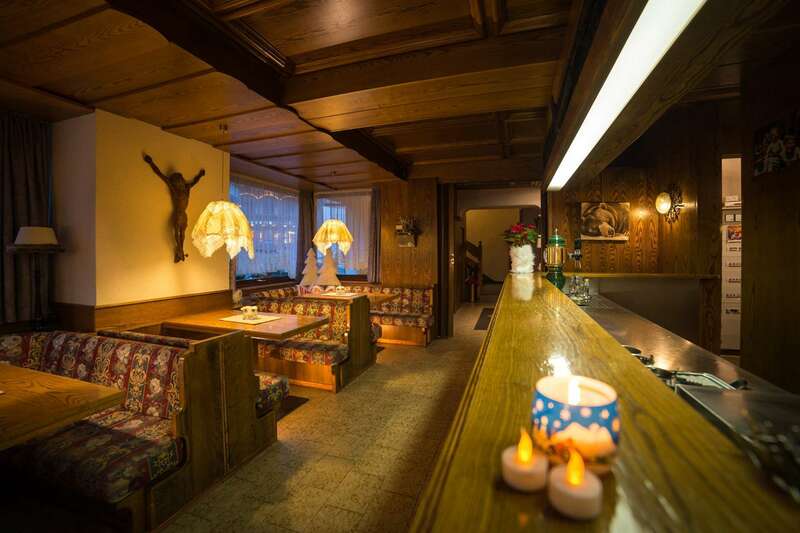 Snacks and drinks are served in the bar till midnight. 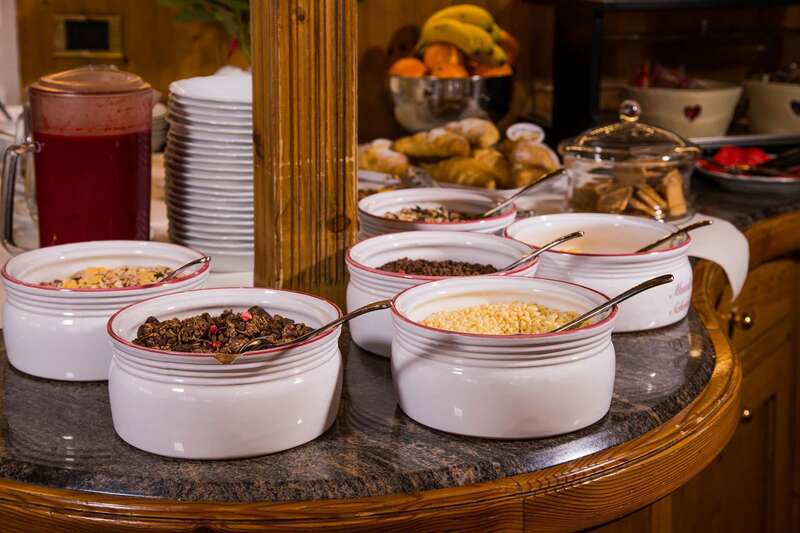 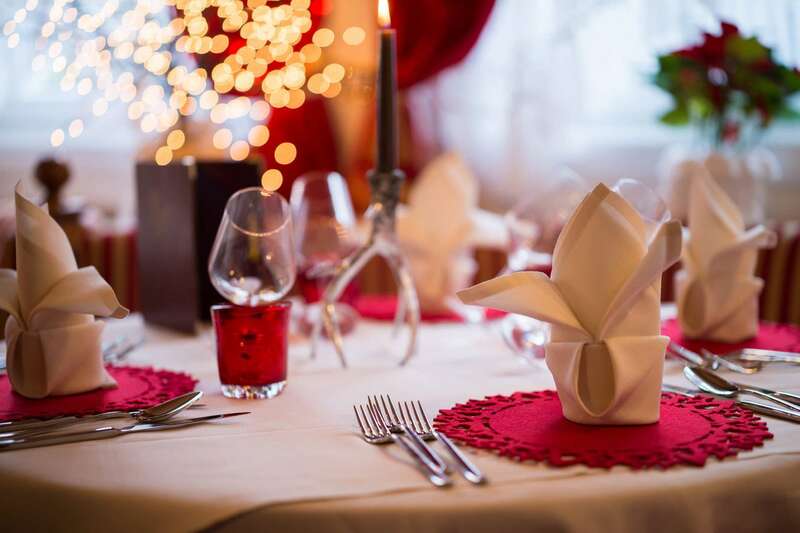 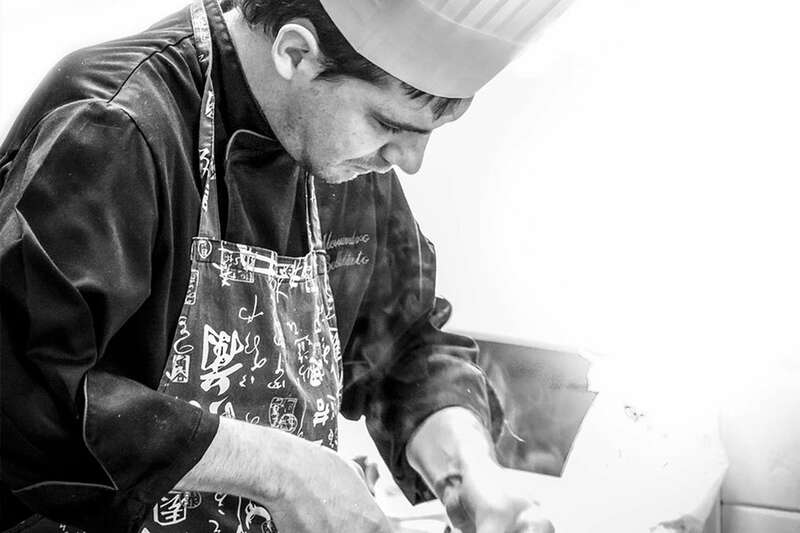 Guests are treated to the delight of Italian cuisines. 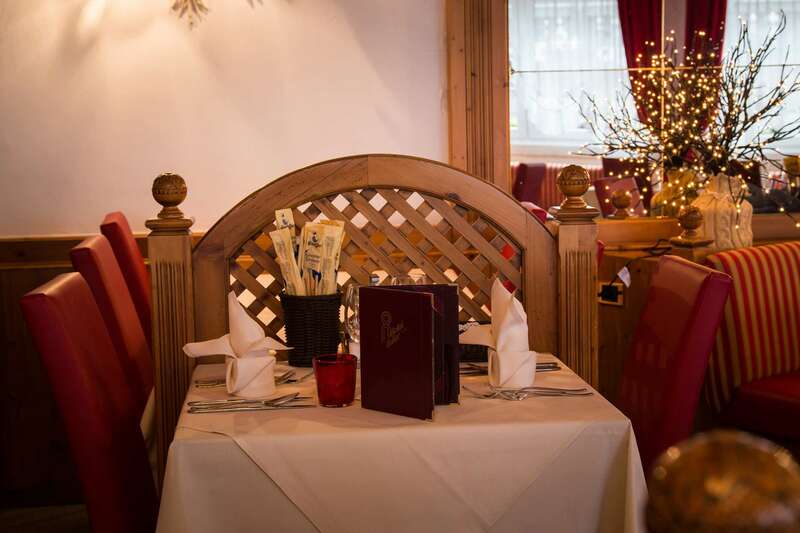 You can either choose 5 pasta dishes as a main course or request for a gluten-free meal.